When Western readers hear Paul exhorting women to “dress modestly,” we automatically think in terms of sexual modesty. But most women in that culture would never wear racy clothing. The context suggests that Paul is likely more concerned about economic modesty–that Christian women do not flaunt their wealth through expensive clothes, braided hair and gold jewelry. 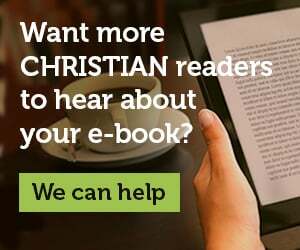 Biblical scholars Brandon O’Brien and Randy Richards shed light on the ways that Western readers often misunderstand the cultural dynamics of the Bible. They identify nine key areas where modern Westerners have significantly different assumptions about what might be going on in a text. 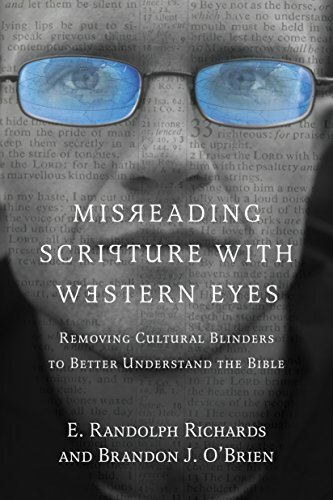 Drawing on their own cross-cultural experience in global mission, O’Brien and Richards show how better self-awareness and understanding of cultural differences in language, time and social mores allow us to see the Bible in fresh and unexpected ways. 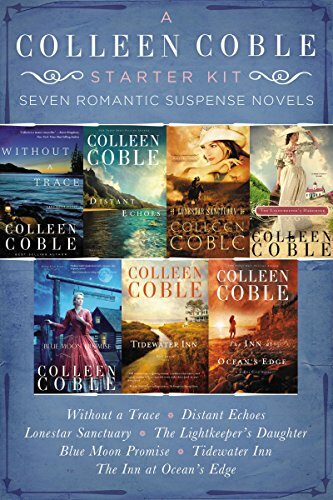 In this grab bag we have 10 fiction e-books from HarperCollins Christian Publishing. 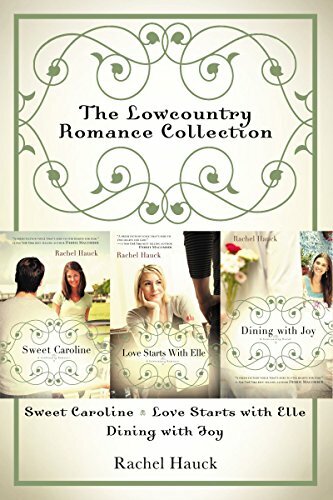 The prices that the publisher has provided are under each ebook cover. Flourishing people are strong and weak. Two common temptations lure us away from abundant living—withdrawing into safety or grasping for power. 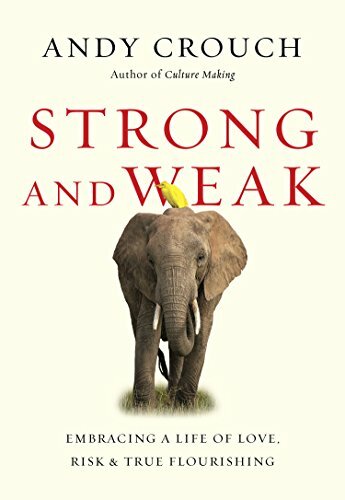 True flourishing, says Andy Crouch, travels down an unexpected path—being both strong and weak. We see this unlikely mixture in the best leaders—people who use their authority for the benefit of others, while also showing extraordinary willingness to face and embrace suffering. We see it in Jesus, who wielded tremendous power yet also exposed himself to hunger, ridicule, torture, and death. Rather than being opposites, strength and weakness are actually meant to be combined in every human life and community. Only when they come together do we find the flourishing for which we were made. 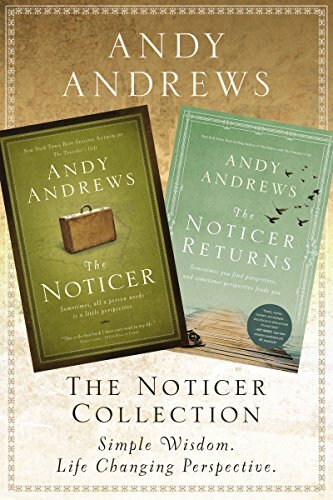 With the characteristic insight, memorable stories and hopeful realism he is known for, Andy Crouch shows us how to walk this path so that the image of God can shine through us. Not just for our own good, but for the sake of others. If you want to become the kind of person whose influence leads to healthy communities, someone with the strength to be compassionate and generous, this is the book for you. Regardless of your stage or role in life, whether or not you have a position of leadership, here is a way to love and risk so that we all, even the most vulnerable, can flourish. 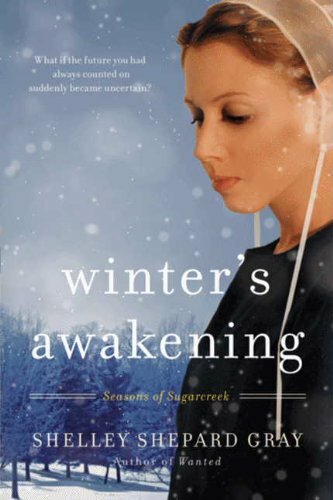 In Winter’s Awakening, the first book in her heartwarming series “Seasons of Sugarcreek,” author Shelley Shepard Gray begins an unforgettable new saga of love and faith set within the Amish community. 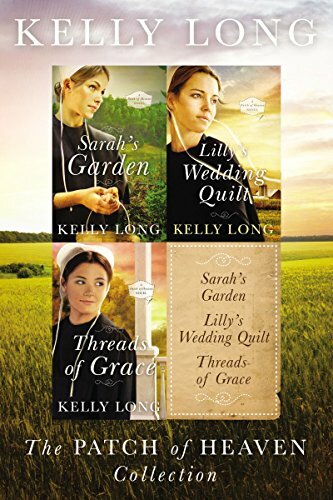 As she did in her enormously popular “Sisters of the Heart” books, Gray opens a window onto a fascinating culture and society and tells a moving and inspiring tale that readers of Beverly Lewis, Wanda Brunstetter, and Cindy Woodsmall, and every fan of Christian fiction will be eager take into their hearts. 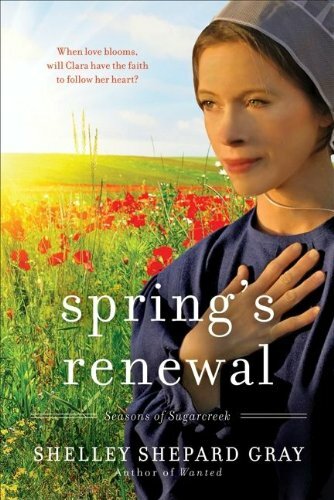 Shelley Shepard Gray, the beloved author of the Sisters of the Heart series (Hidden, Wanted, and Forgiven) returns with the second novel in her Seasons at Sugarcreek series, Spring’s Renewal. 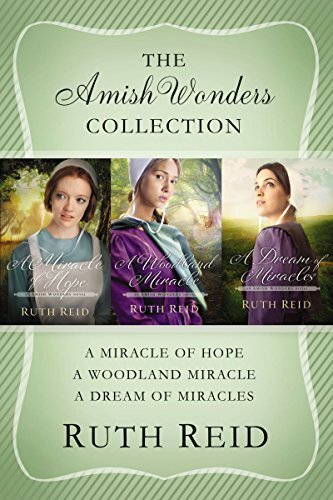 A moving tale of love and faith set among the Amish community, it tells a story of courage and sacrifice that fans of Beverly Lewis, Wanda Brunstetter, and Cindy Woodsmall will take deeply into their hearts. 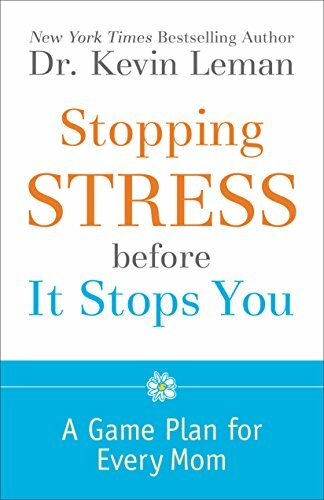 Dr. Kevin Leman has seen scores of women who are overcome by stress. 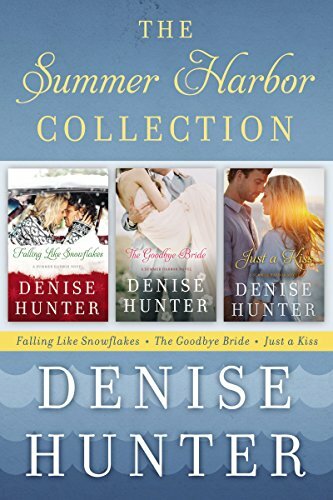 With humor, insight, and practical solutions, this bestselling author helps women manage the stress points in their lives: kids, career, husband, housework, money, and crammed schedules. Women will find out how to begin enjoying a more serene lifestyle by making stress work for them. Four hundred years in slavery, the Hebrew people await deliverance. . . .
And while it is still dark, God is at work. 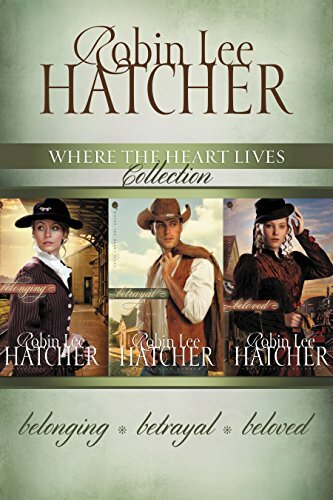 Jochebed’s entire life has been a faith journey as she seeks her mother’s God. 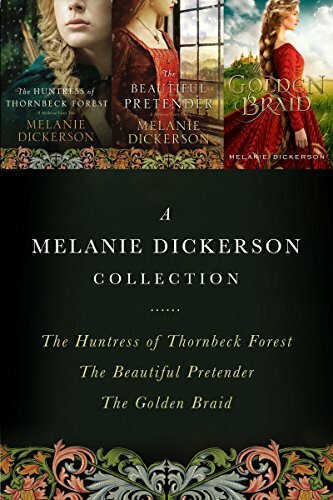 The daughter of a Hebrew slave and master basket weaver, Jochebed knows the stories of her ancestors but wonders if the Lord cares how they suffer under the hand of Pharaoh Ramses… .and if the promised deliverance will ever really come. Ramses warned of Egypt’s destruction, vows to do whatever is necessary to protect his two great loves, Egypt and Nefertari, unaware that satisfying one will sacrifice the other. 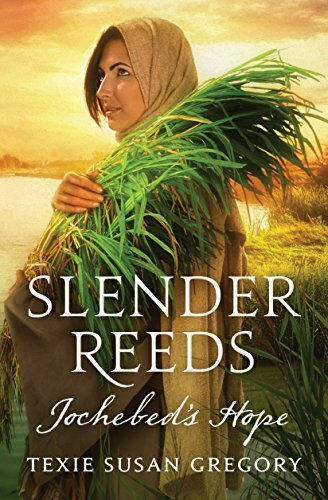 Shiphrah, the half-Egyptian midwife tasked to kill Hebrew male infants, yearns for a place to belong and remembers childhood stories of a merciful God. 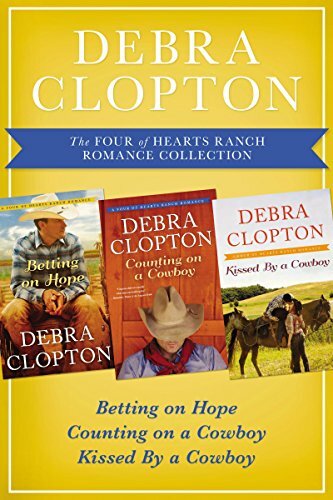 Doubts are a constant companion to Jochebed, but her foundation of faith leads her to defy the most powerful man in the world in a deadly race to save her son and, ultimately, God’s chosen people. 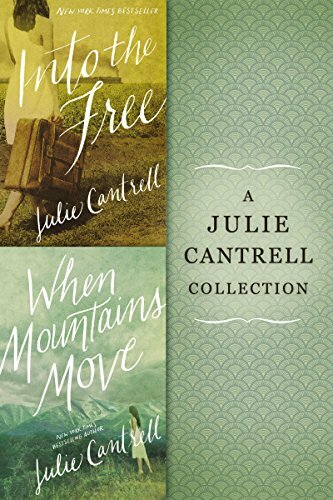 Two women, each following the dangerous path God has set before them—this is their story.